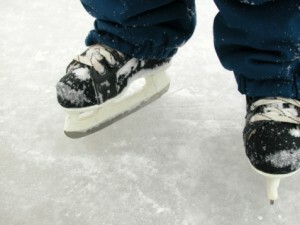 Always dreamed of tying up your skates and gliding around with the stars above you and the winter chill in the air? Then you realize you’re in Texas, and you can’t ice skate outside! There’s rarely snow or ice, especially along the Gulf Coast. Moody Gardens has solved your problem. We have the ONLY outdoor ice skating rink in the region! Pull on your warm sweaters, slip on your mittens, and head out to the rink. This popular winter activity is fun for the entire family. Don’t worry if you don’t have a pair of skates. We have plenty of sizes available to rent. Ice skating outside with the Festival of Lights surrounding you is the perfect way to get into the holiday spirit. Whether you’re a veteran ice skater or it’s your first time, everyone is welcome on the Moody Gardens Ice Rink. It’s okay if you slip and fall a few times, no one at Moody Gardens will be laughing at you. We can’t say the same for your friends and family though! Ice skating is a great way to get all those relatives in town for the holidays out of your house, and making memories together. The outdoor ice rink could be a new family tradition that everyone looks forward to each year. You can also take pictures with Santa while you’re here. If you’re going to come check out the outdoor ice skating rink, then don’t miss out on our special holiday offer! For a limited time, you can get the Festival of Lights Arctic Package for only $17. 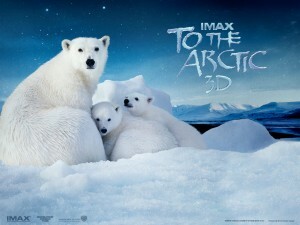 The package includes admission to the Festival of Lights, the Aquarium Pyramid, and the To The Arctic 3D documentary. It’s the perfect way to get the whole Moody Gardens holiday experience. 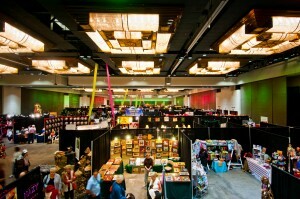 Moody Gardens features the best Houston holiday events and events in Galveston. The family entertainment is non-stop this season.